Diggin Thomas The Tank Readybed Portable Bed 50% Off - $39.99 Shipped! You are here: Home / Great Deals / Amazon Deals / Diggin Thomas The Tank Readybed Portable Bed 50% Off – $39.99 Shipped! 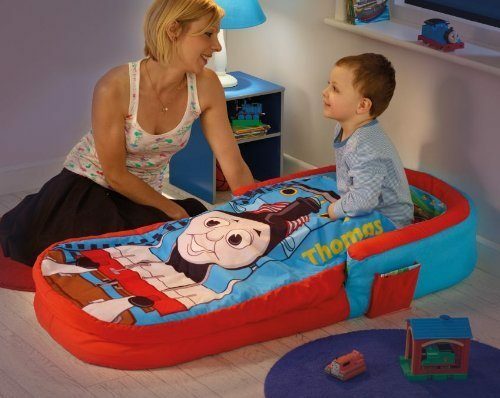 Diggin Thomas The Tank Readybed Portable Bed 50% Off – $39.99 Shipped! Head over to Amazon and get the Diggin Thomas The Tank Readybed Portable Bed for 50% off at just $39.99! This would be perfect for overnighters or camping. Plus, it will ship for FREE!